Taking us through the rest of October and into November, the AnandTech Forums community team has paired up with Antec to offer a set of barebones kits for new PC builds. The prolific manufacturer of cases, PSUs, & more has given us a pair of case & power supply kits that are in need of a new home (and a warm CPU to fill them). The top prize consists of an Antec “Dark Fleet” DF500 RGB mid-tower case along with the company’s HCG750 Bronze power supply. The Dark Fleet series is one of Antec’s all-black cases, with the RGB model also including RGB lighting for additional accent options. This is paired with Antec’s HCG750 Bronze, a fully-modular 80Plus Bronze rated power supply. Meanwhile for the runner up we have a more compact kit consisting of Antec’s P5 micro-ATX case along with their VP550 Plus PSU. 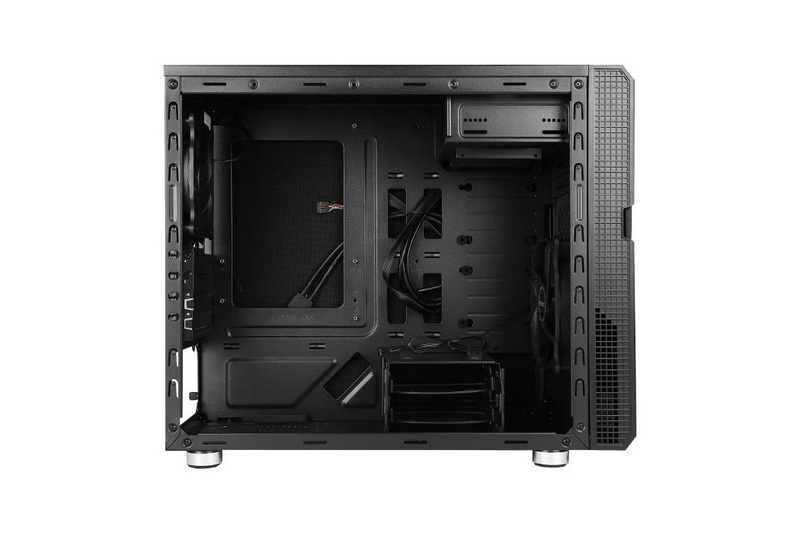 The P5 is a sound-dampened micro-ATX case from Antec, sporting noise-insulating foam and other features to reduce system noise. 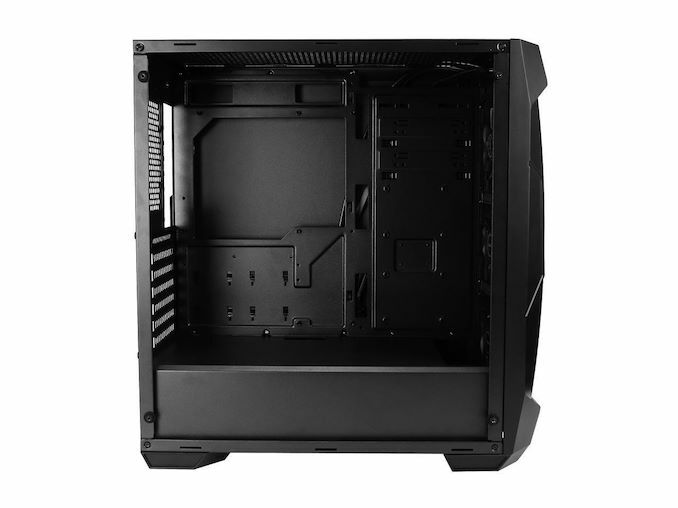 This case is being paired with a VP550 Plus, one of Antec’s basic 80 Plus-rated PSUs. The giveaway is running through November 6th and is open to all US residents. You can find the full discussion about the giveaway over on the AnandTech Forums. 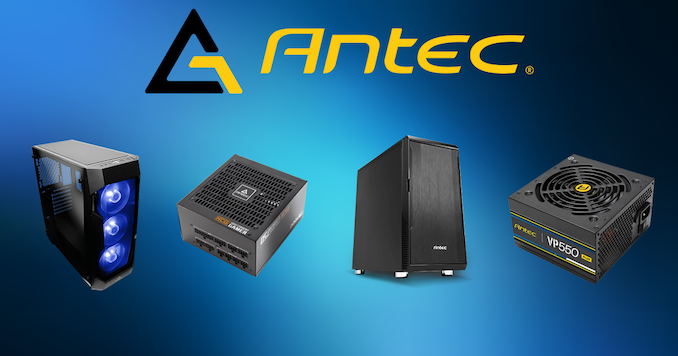 "Antec’s HCG750 *Bronze*, a fully-modular 80Plus *Gold* rated power supply"
yep, that is some weird typo or something from Antec if they are the ones providing the PSU, word it one way when it can be a different PSU. On the gleam.io login page: "Notify me of other Tom's Hardware Competitions"
I'd "give these away" if I had them, too. 'member when Antec was the only one dominating the PC case market? When the green earthwatts PSUs were the most reliable super entry-level PSUs for most builds? Where did their talent and marketing go? Not saying they're terrible by any margin. They're just very vanilla by most regards and don't stand out in any particular way. If I had to build a PC now, unfortunately none of the parts would ever be Antec. They're neither the most affordable, nor the best performing, nor the most aesthetically pleasing, nor the best value. > 'member when Antec was the only one dominating the PC case market? No. It was at most decent PSU maker.